Let there be Peace, Peace and nothing other than Peace. 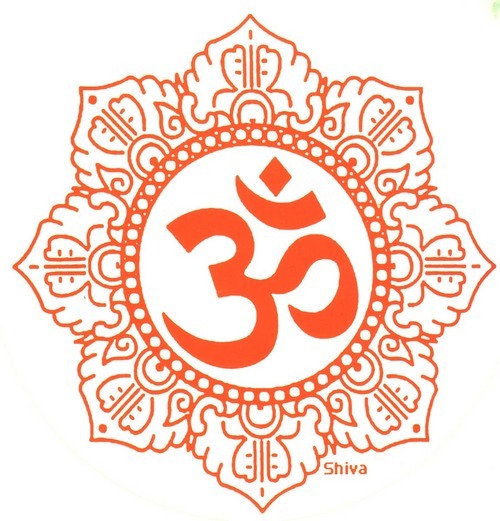 Aum Shanti, Shanti, Shanti hi. WHAT IS MY RELATIONSHIP WITH MY SELF ?